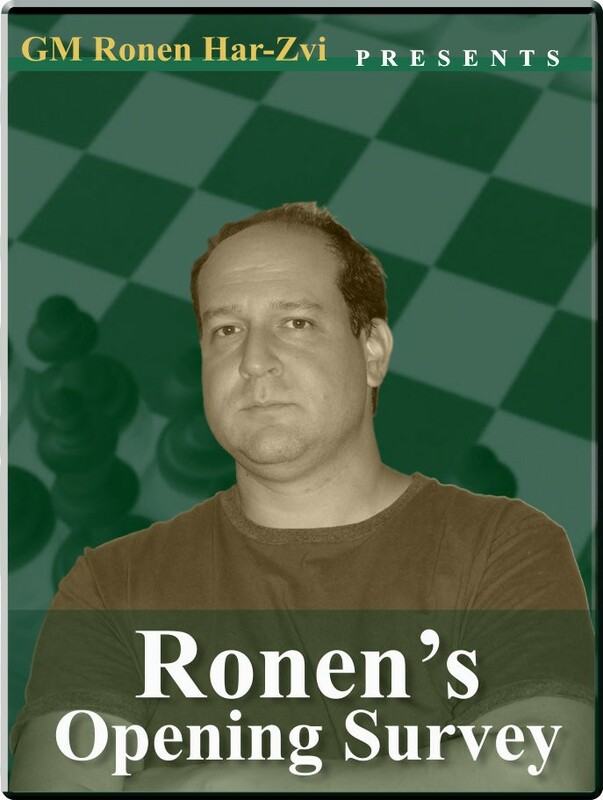 Ronen through Chess history: Chess Olympiads Opening: E12, E04: Queen's Indian Defense, Catalan C15, B53	French Winaver, Sicilian D91, C31, D97	Grünfeld, King's Gambit Declined C82, C80, 90	Ruy Lopez, Ruy Lopez: Tarrasch, Sicilian: Najdorf B12	Caro-Kann E35, E17, B06	Nimzo-Indian, Queen's Indian, Robatsch Defense E15, A29	Queen's Indian, English Opening B13, B12, E24, B06: Caro-Kann, Robatsch, Nimzo-Indian C84, E52, E15: Ruy Lopez: closed, Nimzo-Indian: 4.e3, Queen's Indian Player(s): Portish, Radulov, Ribli, Ljubojevic, Miles, Spassky, Mestel, Renman, Swanson, Makropoulos, Seirawan, Kasparov, Illescas, Nunn, Miles, Fernandez, Leko, Kasparov, Polgar, Mamedyarov, Krasenkow, Morozevich, Ivanchuk, Aronian, Sokolov, Navara, Sargissian, Morozevich, Sargissian, Grischuk, Aronian, Gelfand,Ivanchuk, Beliavsky, Jobava, Adams, Carlsen, Sjugirov, Movsesian, Almasi, Ivanchuk, Wang Hao, Aronian Travelling through Chess History, and with the Olympiad coming, there was no question about this being next Ronen's topic for his show. No other event holds as many of the world's top players, playing one tournament all together. A complete Soviet control, since they started participating in 1952, a shocking win by the Hungarian team in 1978, and many other great chess stories in this new series.